Today we are talking to Michelle Miller Howard, author of TruthQuest History. 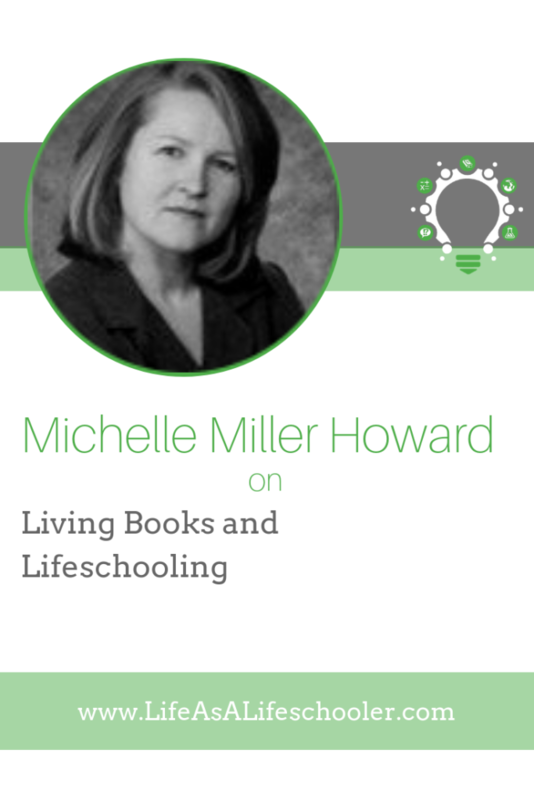 For over 20 years, Michelle has been a librarian, home-education consultant, author, columnist, and speaker, specializing in top-quality living books, educational vision, and history instruction. It began in 1985, when she pioneered, funded, and acquired a library of such rare children’s literature, which has been thriving ever since; her Children’s Preservation Library (in Michigan) now houses over 20,000 valuable volumes, serving patrons in several counties. A second library, Living Learning Libraries, is underway in Florida, with plans for additional libraries, and thousands more rare books already acquired. Michelle is considered a national leader/expert on living books libraries and literature, and helps others around the nation found and operate such libraries as well. She has also developed a massive database on specialized youth literature. 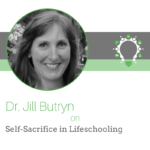 She is a regular contributing columnist to various national magazines and educational websites, as well as a sought-after speaker and consultant. Michelle wrote the multiple award-winning TruthQuest History curriculum, which steers families through American and world history with deep, engaging, spiritually-probing commentary, and which embeds her vast knowledge of topic-specific living book recommendations throughout. So, you and I have never met personally, but we’ve interacted online as part of Rhea Perry’s Educating for Success group. I love all the books you recommend and you have so much knowledge in this area! Have you always loved books? Tell us why good books are so foundational to education. What are some of your favorite books and how did you incorporate them into your homeschooling? Tell us more about your homeschooling journey and how did you come to write TruthQuest History? 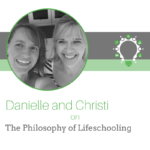 Is there anything in particular that helped shape your educational philosophy? 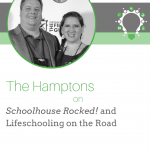 The definition of lifeschooling is “the individualized process of discovering your child’s God-given gifts and talents primarily through real life experiences that happen within the context of your family’s unique situations and missions.” Is there a part of that definition that particularly speaks to you and share with us a bit more about how your family lifeschooled? 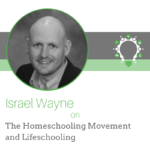 How did homeschooling strengthen your relationships with your children? 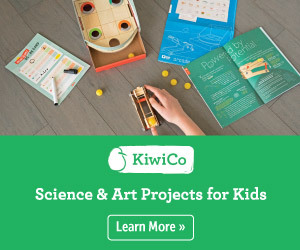 How did you fit homeschooling with your family’s unique situation and responsibilities? 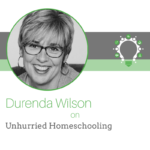 Was your family ever tempted to quit homeschooling and how did you navigate through that time? What are some of the gifts that you saw in your children and how did you tailor their education around the development of those gifts?